Other technologies of which we have yet no idea or which have just appeared on the science horizon. Nanotechnology is the branch of science and technique linked with processing facilities in the nanometer about (one billion part of the meter), i.e. the plants content from a few tens to several thousands of atoms. These plants are predestined to work with atoms and molecules isolated (the distance between the atoms of biological molecules is measured in tenth part of nanometer). The thrust of nanotechnology has been the formation of the microscope of the tunnel permitting to investigate on the substance to the atomic level, seeing and moving the particular atoms. This innovation is awarded the Prize Nobel in 1986. Since then the nanotechnology demonstrates the development more and more tumultuous. 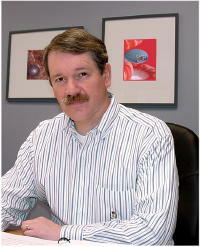 A plant whose processing is dealing with the field of nanotechnology is the molecular robots, i.e. the robots whose the size is equal to that of the molecule. They will be loaded from calculators in miniature and manipulators which allow, for example, to carry out the molecular surgery, removing the molecules and changing their structure. The analogue of the simple nanorobot is the ribosome (the cellular organella) which is programmed by the molecule of the acid ribonucleino to build the molecule of the protein amino acids. (To see ''The detailed Nanorobots" and "FAQ on Nanomedicine" Robert Freitas). In embalmed body fit the amount immense (the millions of billions) of nanorobots (nanobots). In sum, their weight is 0.5 kg. The nanorobots (nanobots) analyze the failures in the cells of the body caused by illness, death (if the cryopatient has been cryogenated after his parting), the imbalsamisation or perfusion and conservation. By examining the status of the human body, nanobots can exchange information among themselves but also between the supercomputer located outside the body. Having completed this analysis, the molecular robots repair all the damages by removing the molecules glued and buffered, restoring the cellular membranes and organelles, etc. Moreover, nanobots operate the care and rejuvenation of cells and hence of the entire organism, i.e. will be reborn not the old and sick, but the young and healthy man. 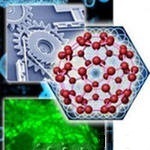 Having completed their work, the molecular robots abandon the body revitalized (for example, through the system of circulation or breathing, as influenza's viruses and some other viruses). cryopatients. Since then this list is greatly increased and we are about to complete it, giving the laconic criticism of works. Perhaps, to better understand the technologies of the future revitalisation of cryopatients need to read the work of Robert Freitas ''FAG on nanomedicine, all about nanorobots''. The text translated by Maria Sokolova. Alexey Turchin made a report on the various ways of technological resurrection of the deceased. Here is the presentation of this report. 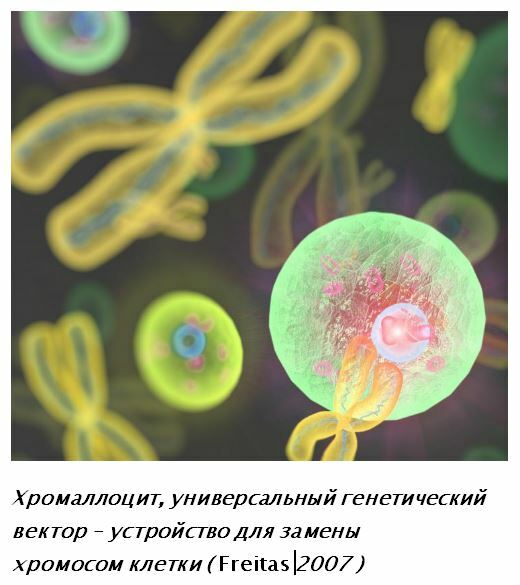 The CryoRus team thanks Alexey for permission to publish this presentation and for his contribution to the development of ideas for the revival of life and the prevention of death.